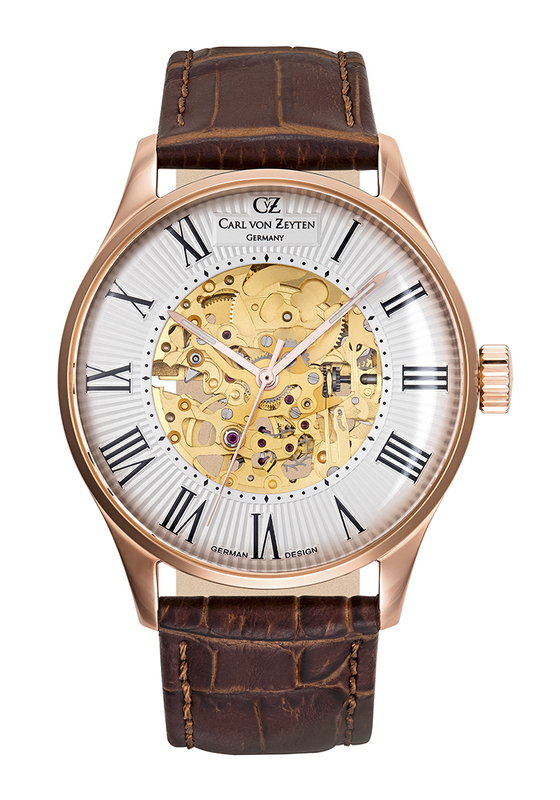 Sometime in the middle of the last century in the Black Forest, a diligent and talented watchmaker invested all his knowledge and energy in the development, assembly and servicing of watches and pocket watches. In doing so, Carl von Zeyten made a name for himself that stretched far beyond Eisenbach. He lived his dream, a dream of perfect mechanical clockwork. 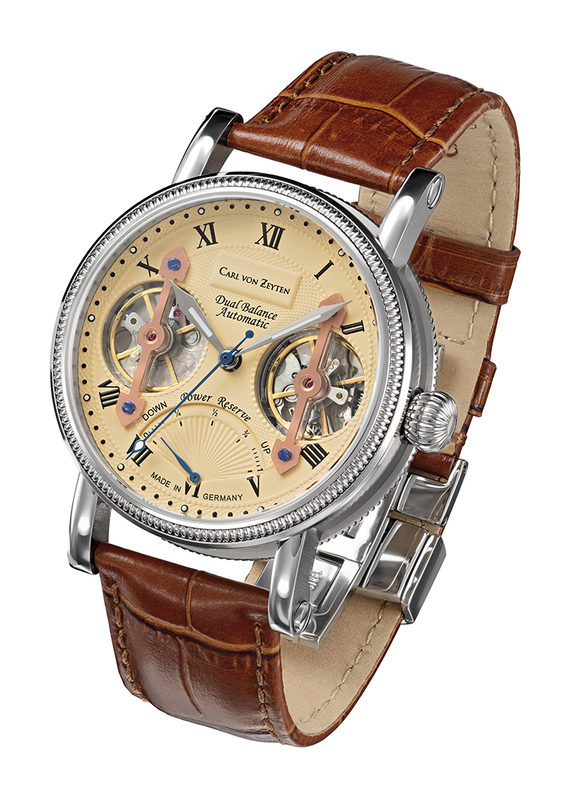 Over the following years, the travelling watchmaker was able to collect many impressions and techniques of his craft in Switzerland and England. In visiting many workshops, he was able to expand his knowledge and expertise. 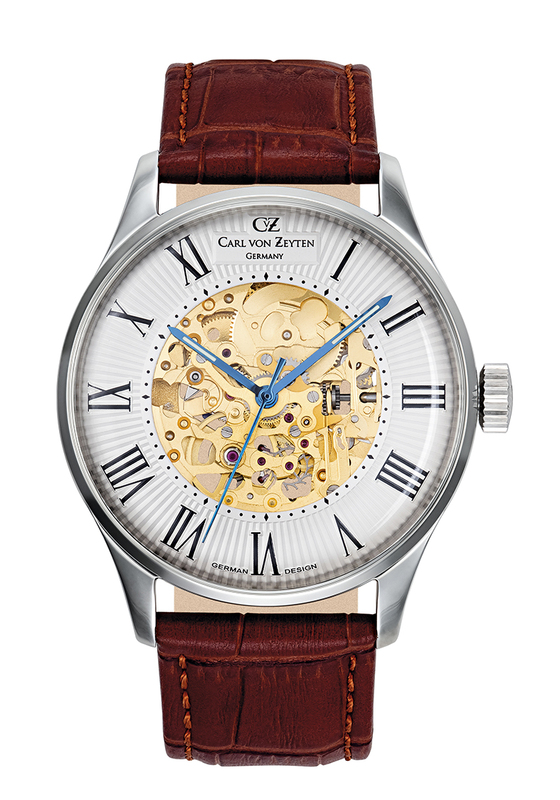 CvZ quickly realised that certain, very specific materials were suitable for springs and balance wheels, in order to ensure continuous and precise timekeeping. 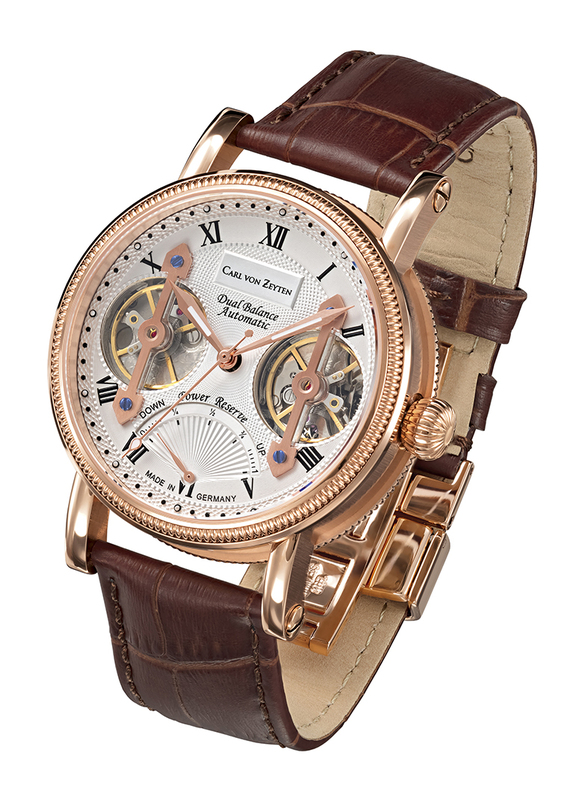 Later, he used his experiences to hand assemble a number of watches for curated customers who appreciated hand-crafted watch- making. 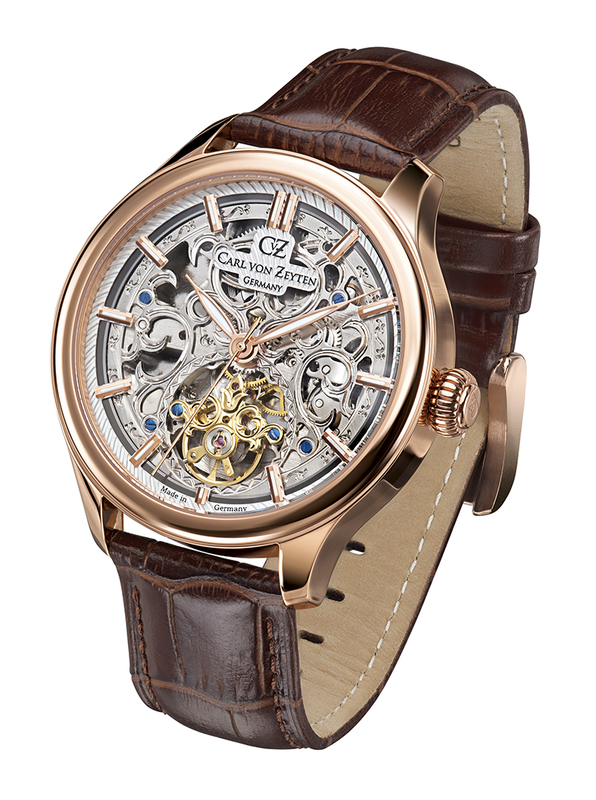 His quality claim was to always make the constructed watches even better. His dream took on a life of its own and could be passed on to subsequent generations. A number of years ago, we returned to this tradition, and created a classic, timeless watch collection that does not discount these origins. 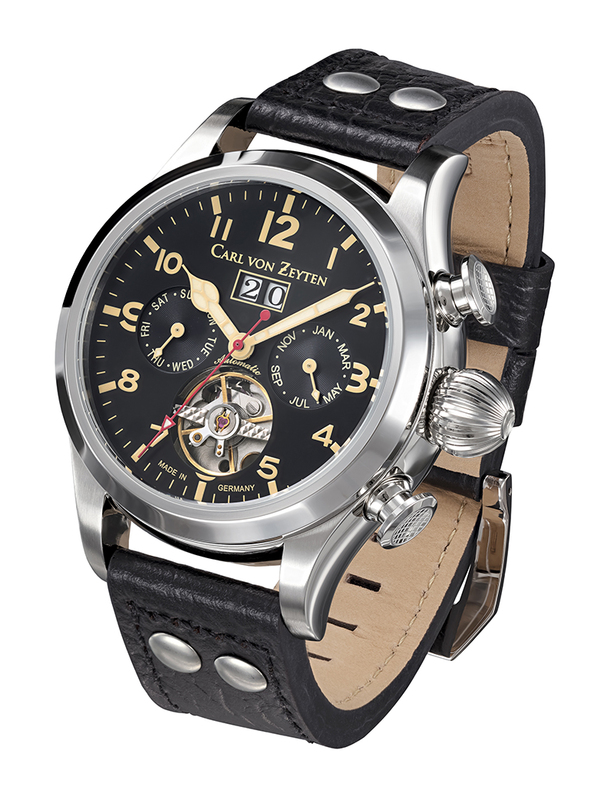 The wearer of a Carl v. Zeyten watch receives an original article and can immediately see that it is a quality timepiece. 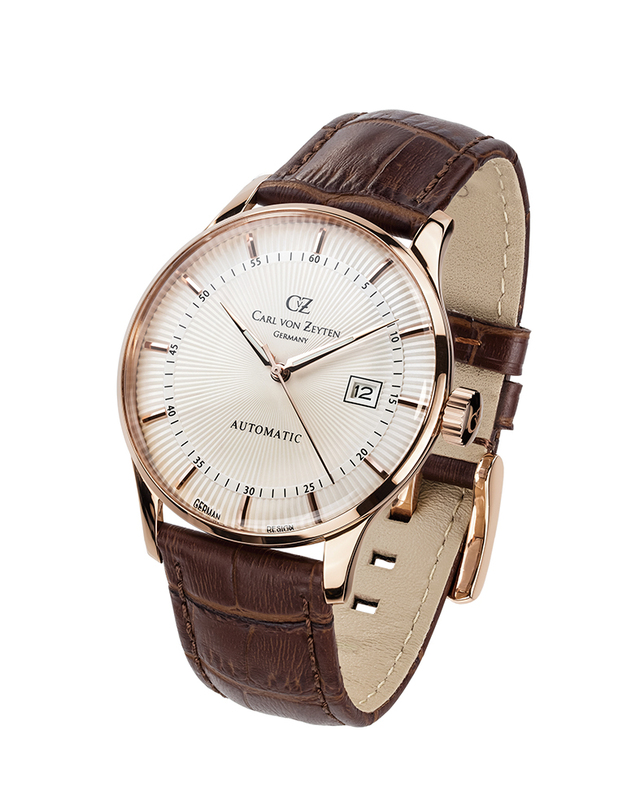 Every owner of a CvZ watch holds in their hands a piece of a dream come true.